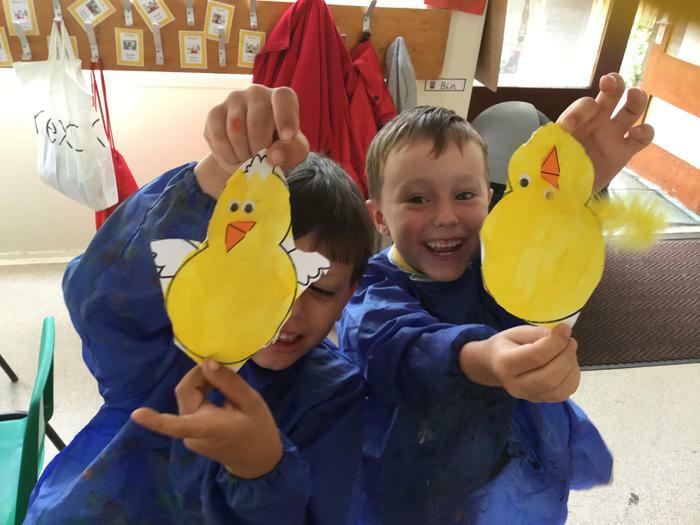 Early Years chickens move into their new home! 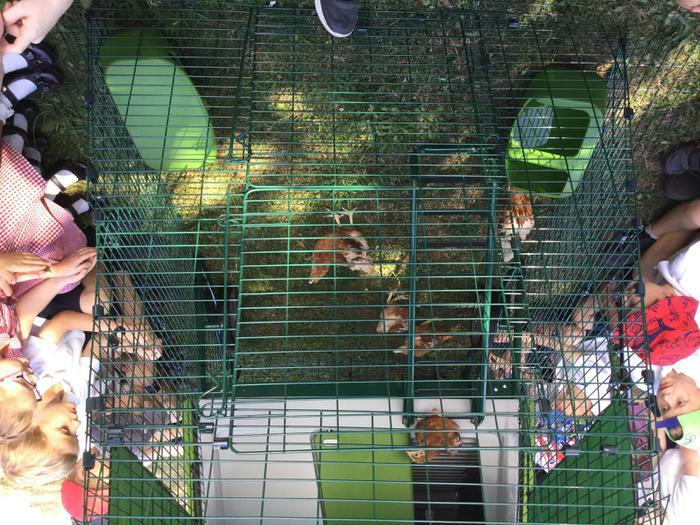 The Early Years chicks have moved into their new home. 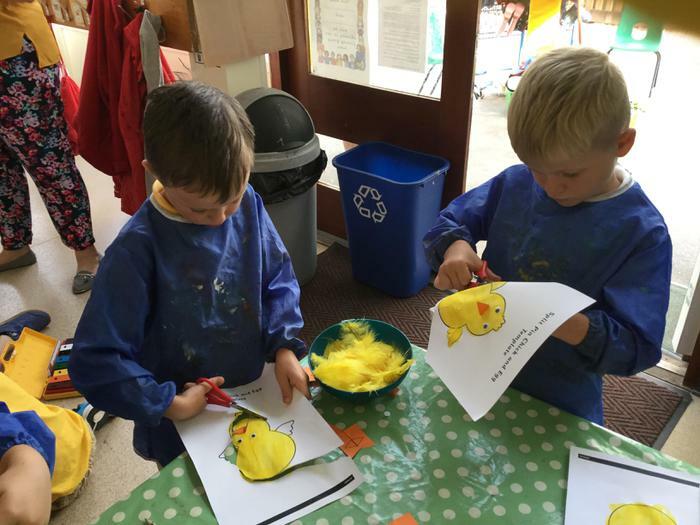 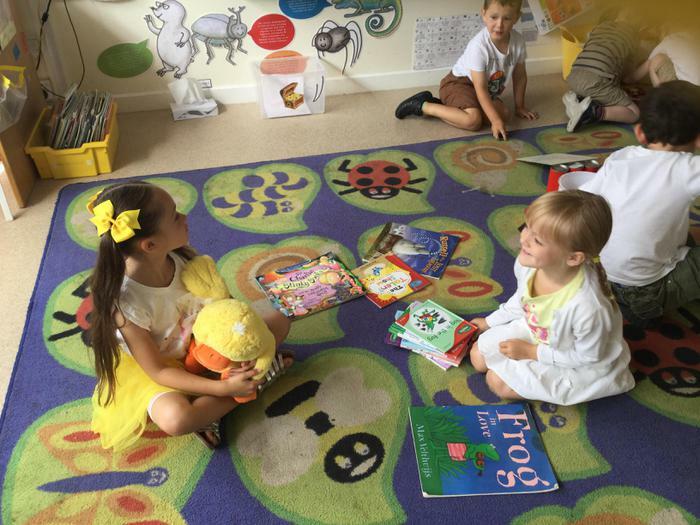 The children in Red, Yellow and Blue class held a special Chick Day and raised over £200 which was put towards the purchase of their new coop.